Every day there will be an article published somewhere in the world about life-threatening weather or a changing global climate. We’re not short of news content, occasionally spiced with a liberal dose of hyperbole. However, until now there have been few accessible and up-to-date sources of reference helping the reader to understand the scientific principles creating the weather and climate. 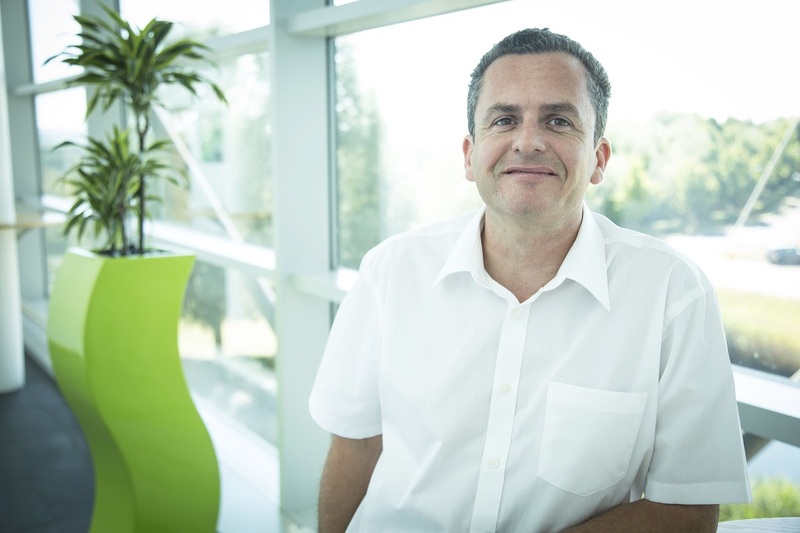 Professor Adam Scaife is head of Monthly to Decadal Prediction at the UK Met Office and honorary visiting Professor at Exeter University. Picture: Simon Hammett, Met Office. Professor Adam Scaife, a world-class scientist specialising in long-range forecasting, recognised this gap when he was invited to create a new book: 30-second Meteorology. Adam put together a team of weather and climate experts and collectively they invite readers to take half a minute to digest each of the 50 most important topics in modern-day meteorology and climate science. From the North Atlantic Oscillation and jet streams to rainbows and sundogs, this book will take readers to the edge of our current knowledge. 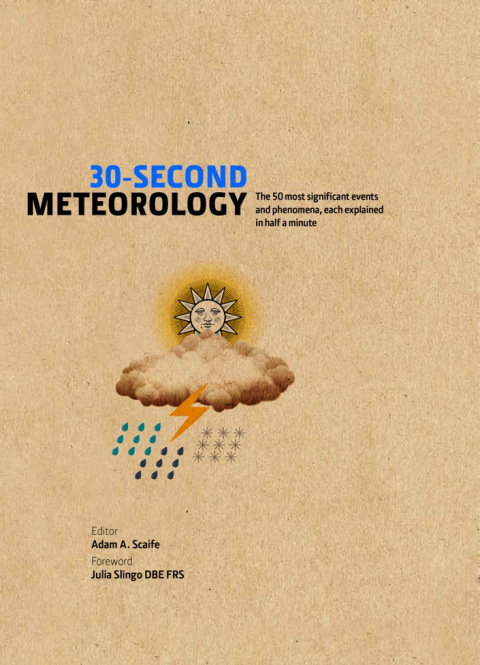 30 Second Meteorology is published by Ivy Press. This entry was posted in Met Office News and tagged climate science, El Niño-Southern Oscillation, Jet stream, Met Office, Met Office Hadley Centre, Meteorology, North Atlantic Oscillation. Bookmark the permalink. “Recorded” being the key word there. The implication is that the world is warmer than it ever has been. But that is not what he has stated. The ability to measure the entire Earth is very recent; just decades. Adam is stating that despite very strong thousand year modulation from other evidence, the world is warmer now than it has been since an arbitrary point in time when people started making records. Irritatingly suggestive that the temperatures today are unusual met. I was going to comment that Professor Scaife shouldn’t be plugging his own book on the Met Office site, even though it’s probably a riveting read and has a forward written by Dame Julia herself. But then again we all try and get noticed for whatever the reason, and that’s why I suppose that I comment so often on certain articles that they publish. Personally I think the Met Office blog is a wonderful thing, so I say good luck to the Professor, I hope he sells thousands of them, although I don’t think I’ll be buying a copy myself.